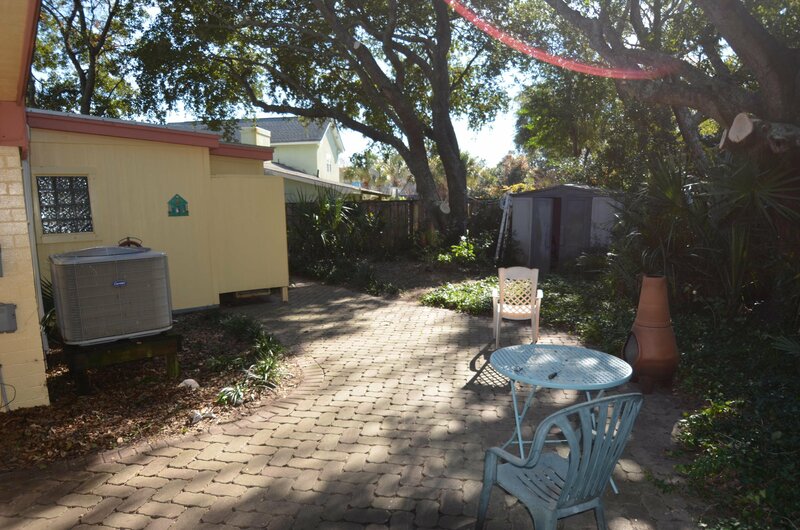 What a Great Location and High lot! 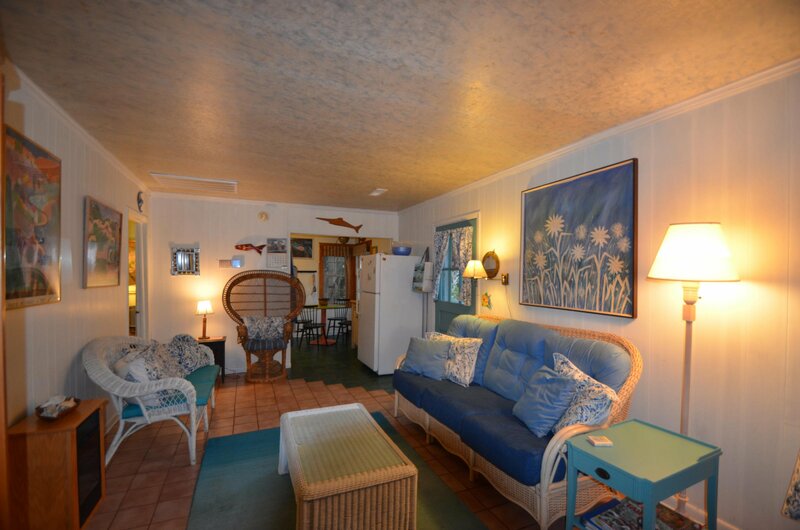 Classic Island Beach cottage with short walk to the beach access path. 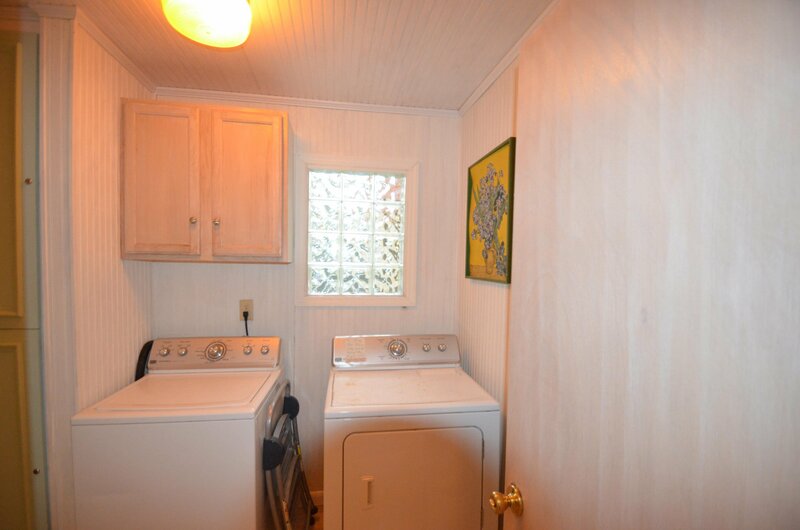 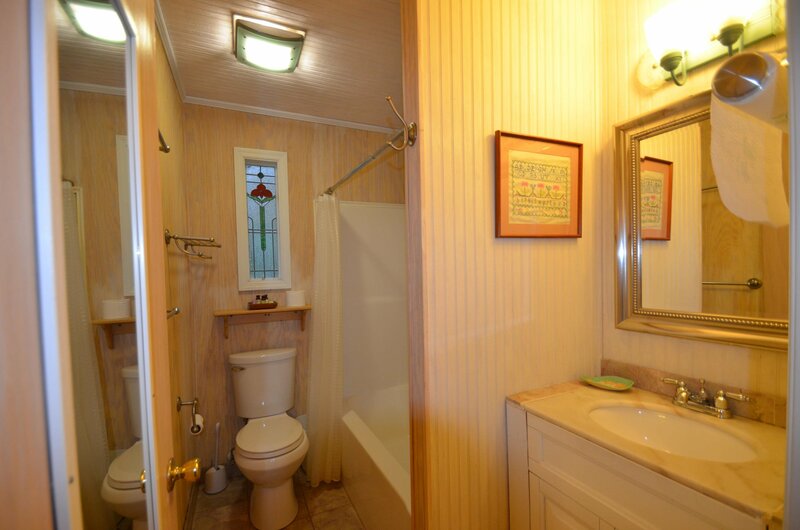 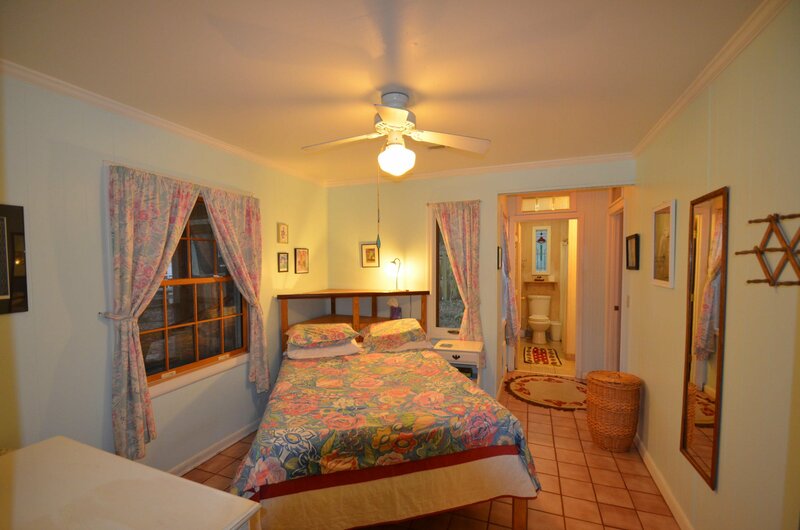 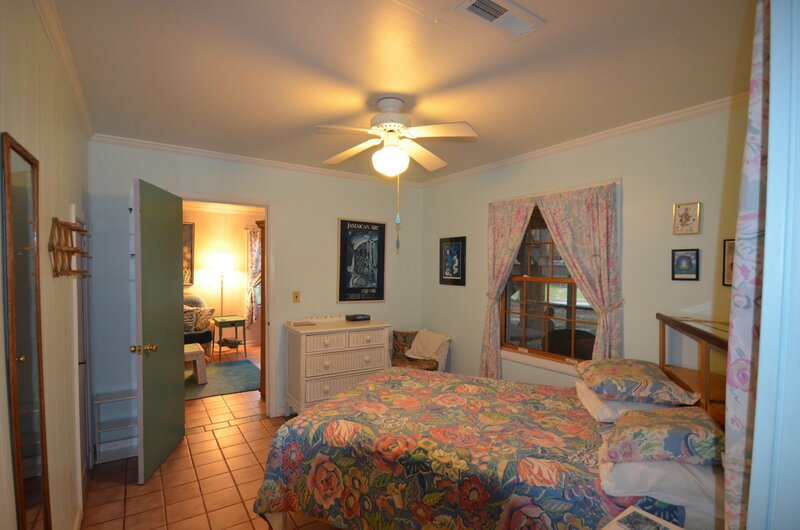 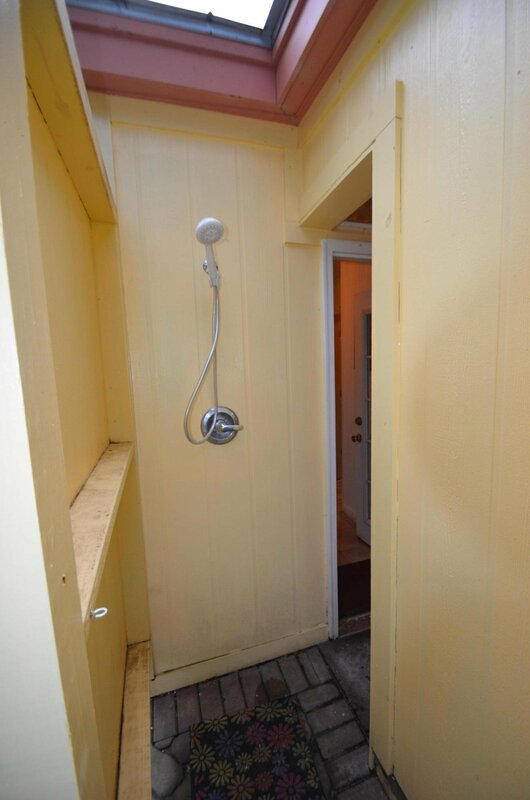 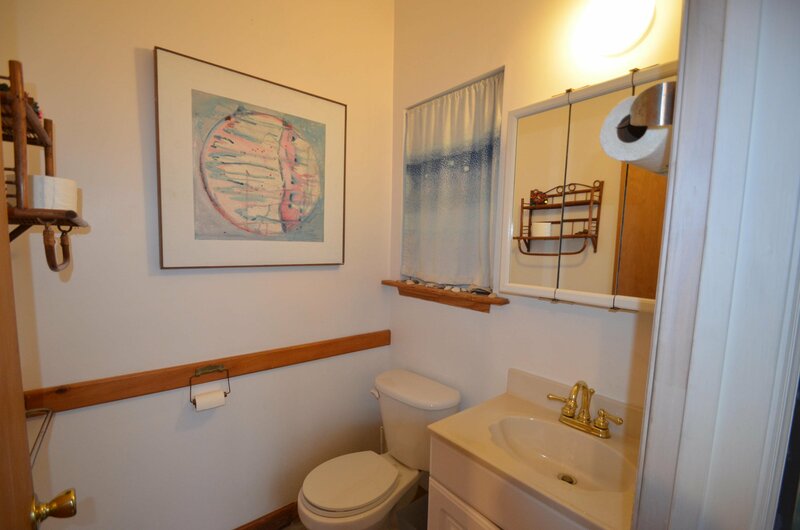 The two bedrooms each have a private bathroom. 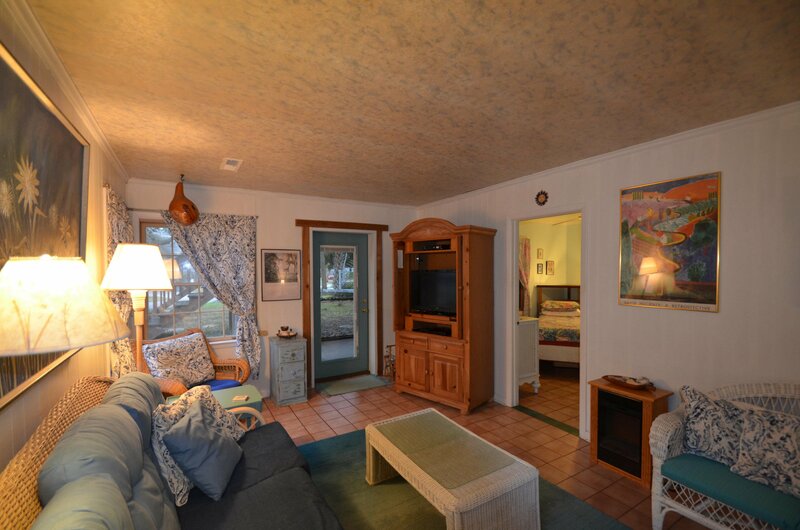 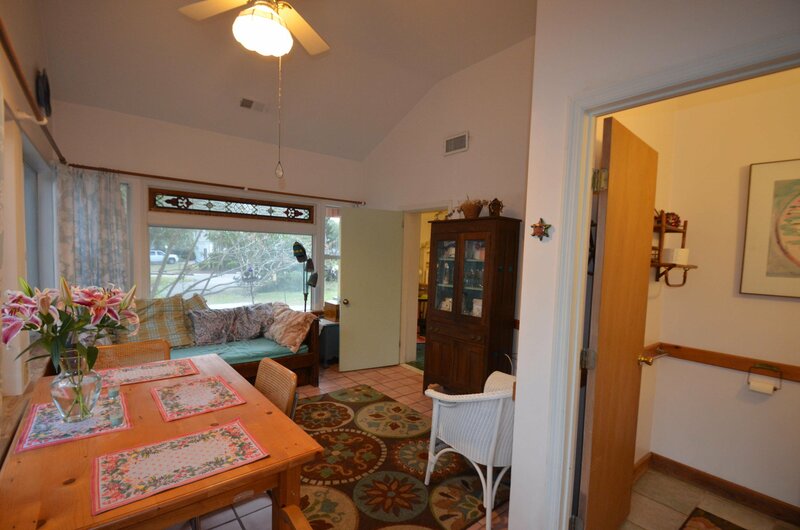 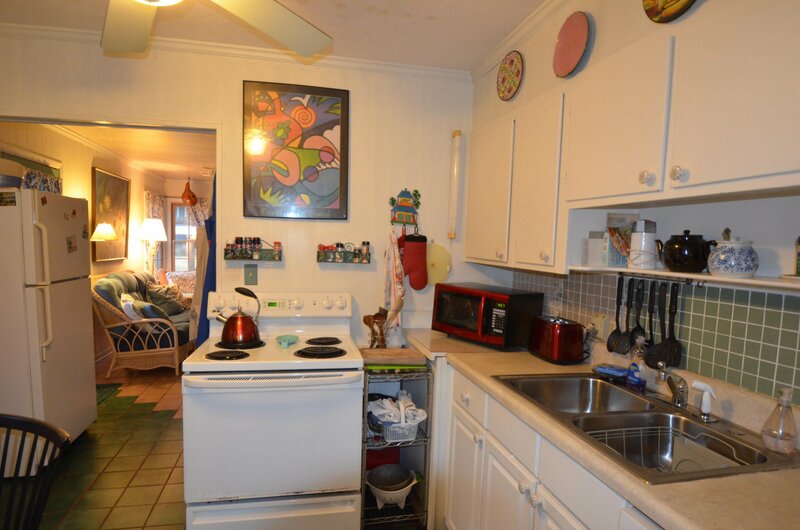 Also, the large sunroom serves a dining room with a trundle bed and a half bath. 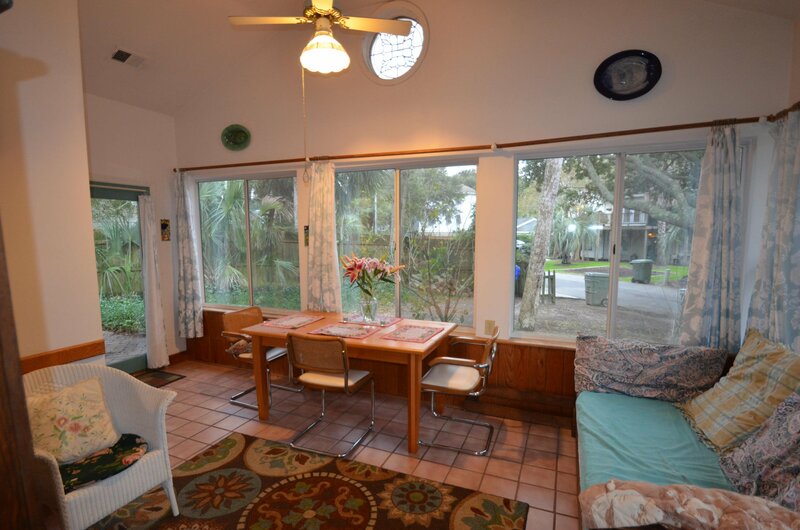 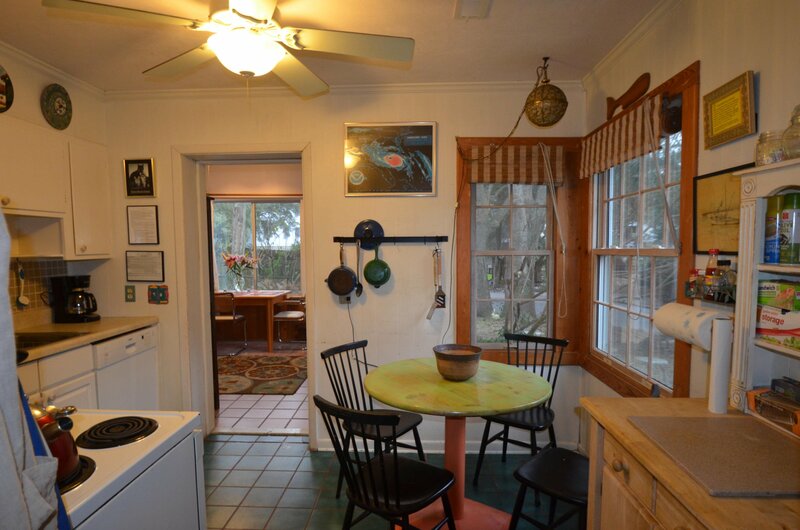 The screened porch offers a dining area and hammock to relax. 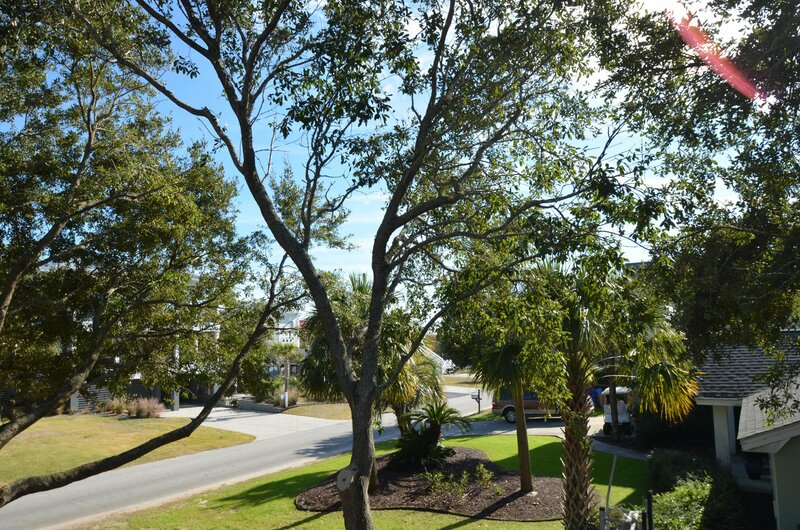 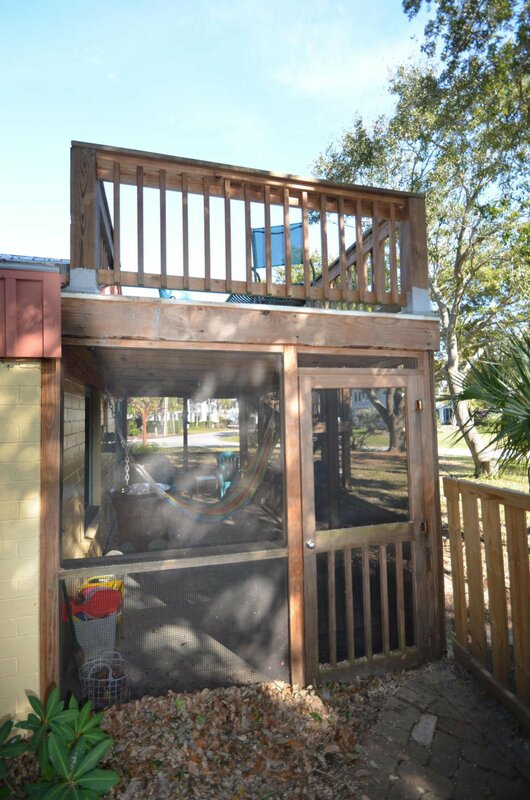 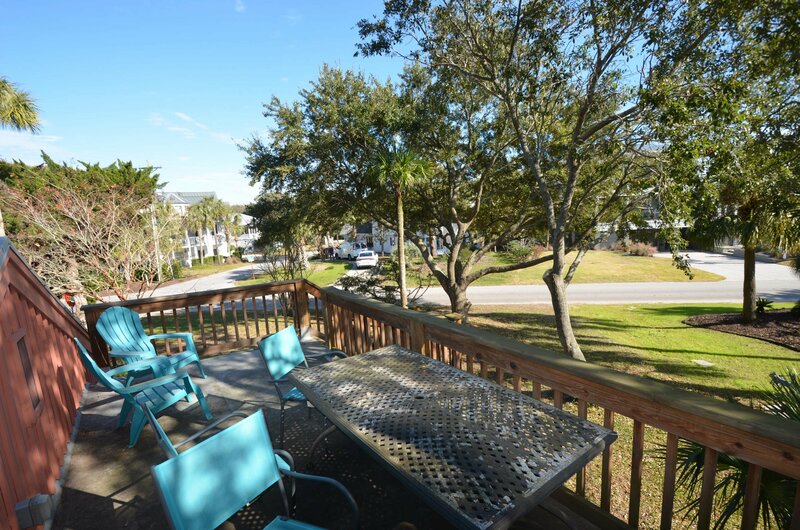 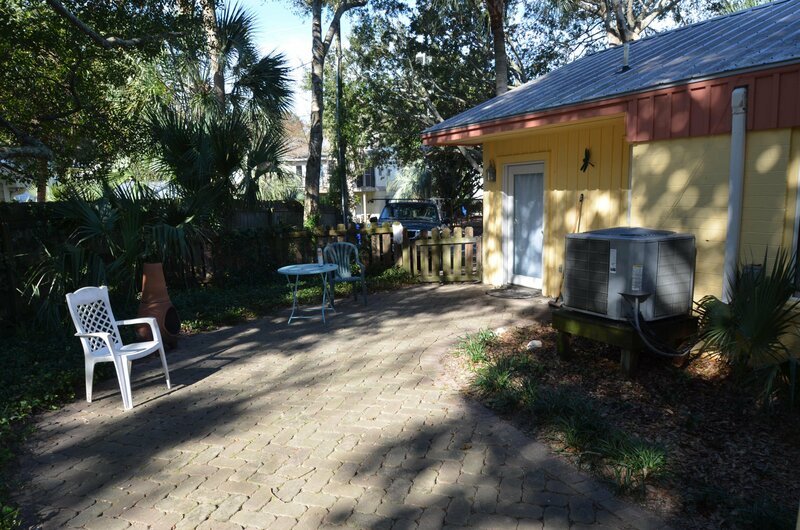 The sundeck above the porch has ocean peaks and a great place for morning coffee or star gazing at night. 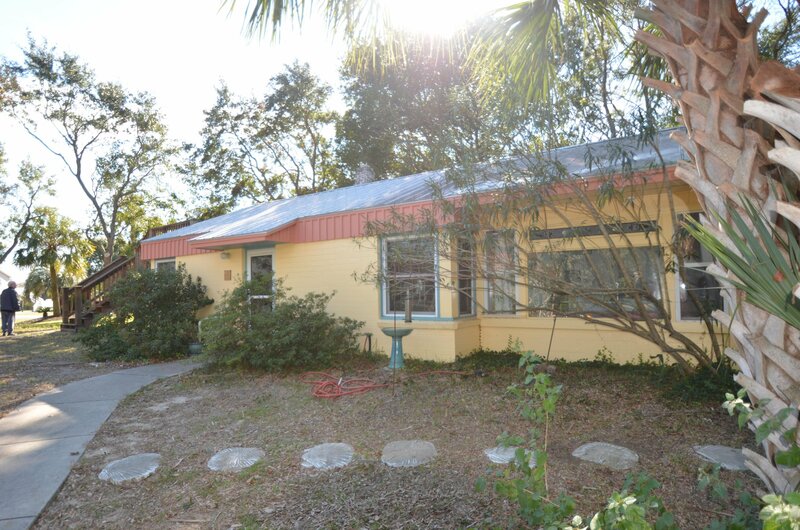 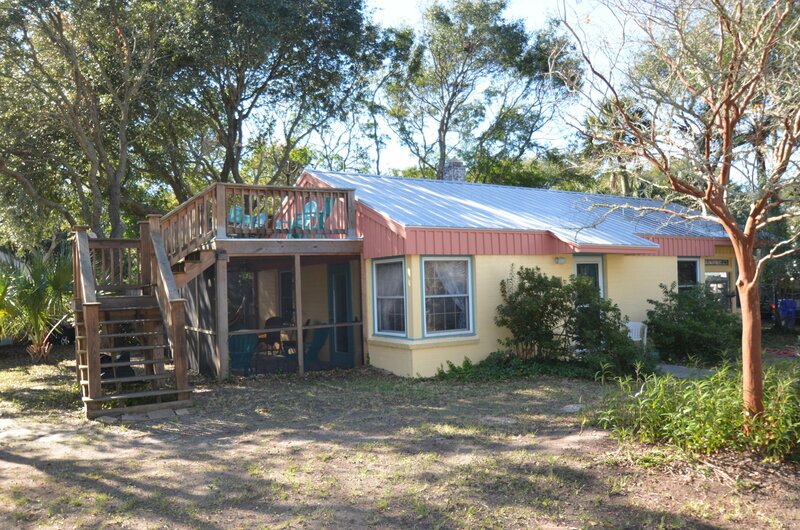 This home has potential for renovation or to build your dream home on the lot. 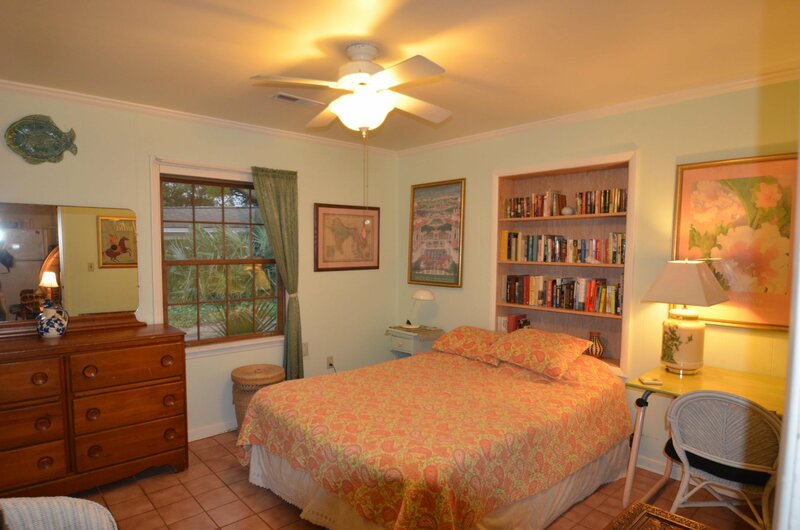 Currently a preferred partner on VRBO short term rental program. 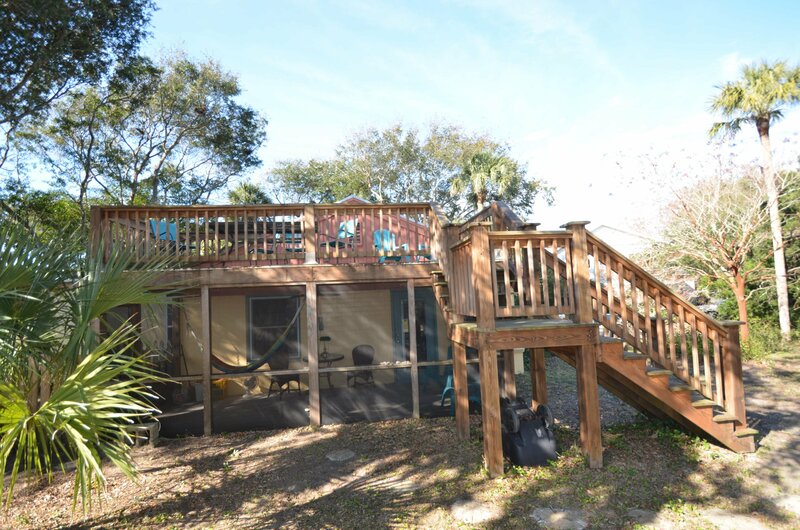 Come and check out the potential in this listing!